A quick post today full of winners! 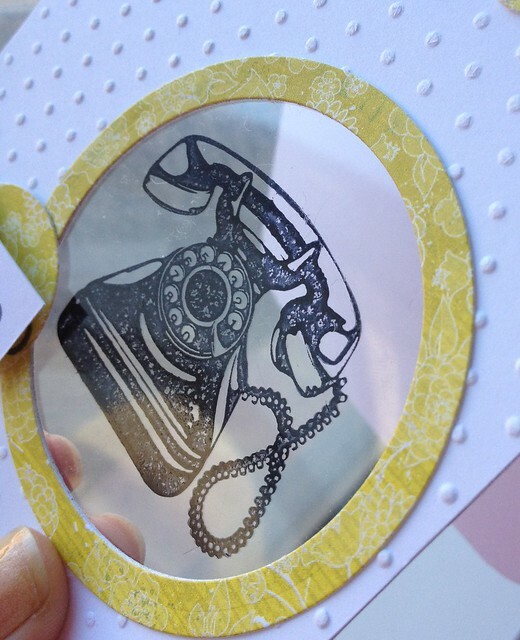 and onto the Window Card Challenge entries! Wow we received 122 amazing entries! Thank you all so much for your inspirational projects! A big thank you to our generous Sponsors Simon Says Stamp! We love you guys! Lisa!! Her gorgeous card HERE is so fantastic! Congratulations Lisa! Just so gorgeous and SUCH fantastic uses of the ‘window’ style. 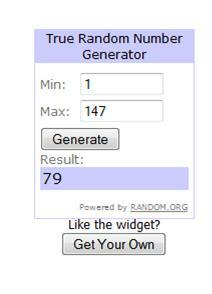 Lisa & Vicky (winners of the GV and giveaway), please email us on ablognamedhero@gmail.com to claim your prize! Thanks so much for stopping by, we’ll be back VERY soon to introduce our first Design Team!! Hi there, Stephanie here! I’m taking over the blog today to share a video with you! Remember my card with a view for Challenge #2? 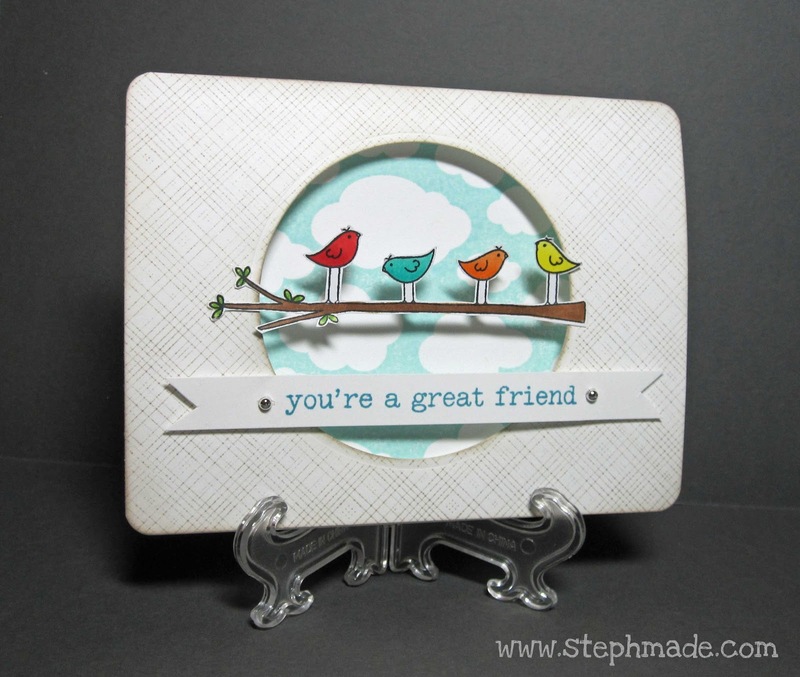 Today I’m sharing a video of how I made the card. 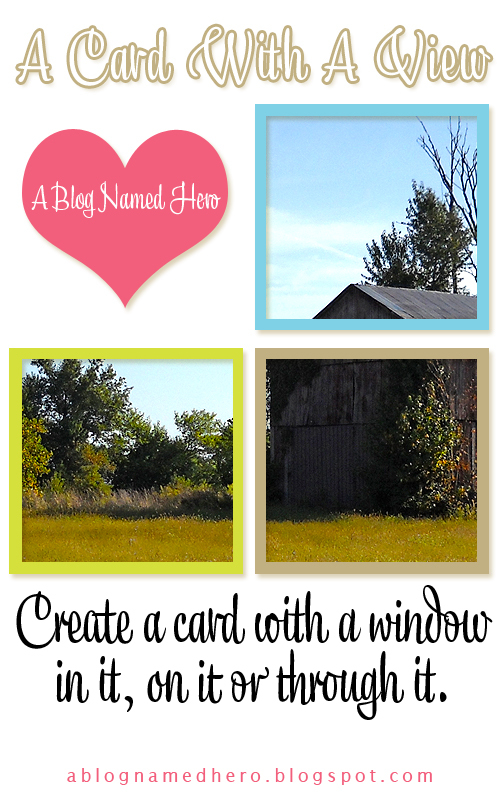 I hope it will inspire you to make a window card for the challenge! Just a reminder, you have until midnight EST on April 25th to submit a card for the challenge! 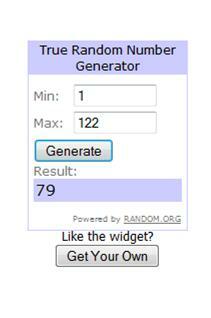 One lucky winner will win……………………. 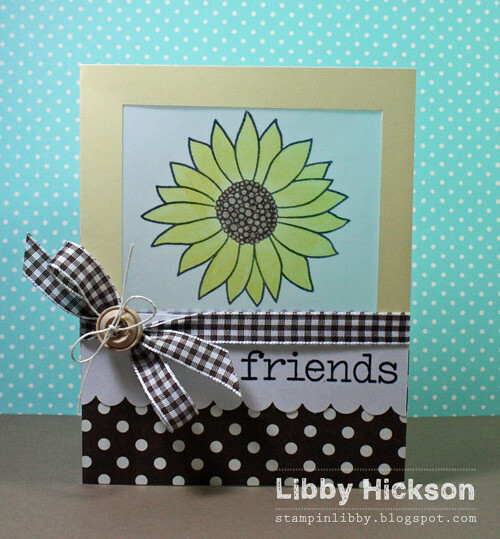 Thanks so much for watching and a HUGE thank you to Linda & Mary Dawn for having me as a guest designer!! 1.Thank you to everyone who sent us a DT Application email, we were thrilled with the response and overwhelmed by the amount of talent that came pouring in! Our decision has been made, and we will be contacting everyone within the next few days (we will be replying to both successful and unsuccessful applicants). The announcement will come soon after that! 2. If you enter any of our challenges (via the inlinkz tool) and link us to a photo that is in a Splitcoast Stampers forum, we will not be able to comment on your project. (We don’t have an account in order to log in). Your project will still be included in the draw for any prizes etc, but there will just not be any comment from us. 3. When entering giveaways etc, please ALWAYS be sure to include your email address otherwise we can’t contact you! Some wonderful cards ladies! I’m loving this blog. I love all the inspiration and that so many people are being featured. Once again three stunning cards, yet all so different. 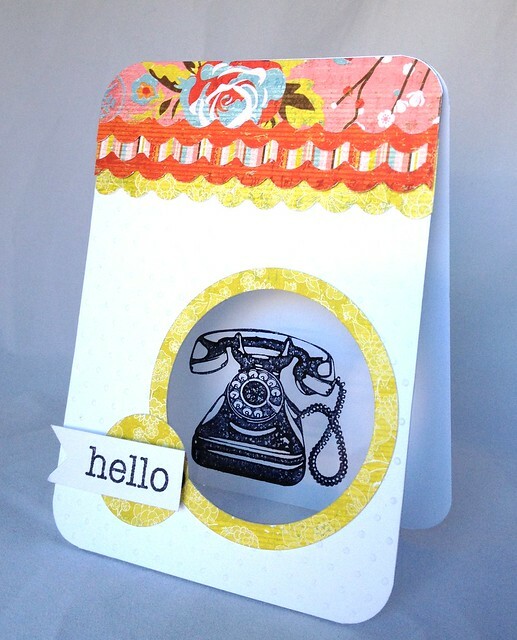 I love the layout of the first one and what a great way to use up scraps – but like you say, it doesn’t look like it. The second one is so cute and I love the paper piecing. The Hydranga looks stunning. What a clever idea to create the background with it too. Thanks again for such inspiration! Prize courtesy of Hero Arts! Hi Everyone, Chari here today to share with you a little tutorial about watercoloring with your distress inks & markers. Distress inks are one of my favorite supplies but I only recently started watercoloring with them. In this video I will use the inks as well as the markers so no matter which you have in your stash you can use these techniques too. 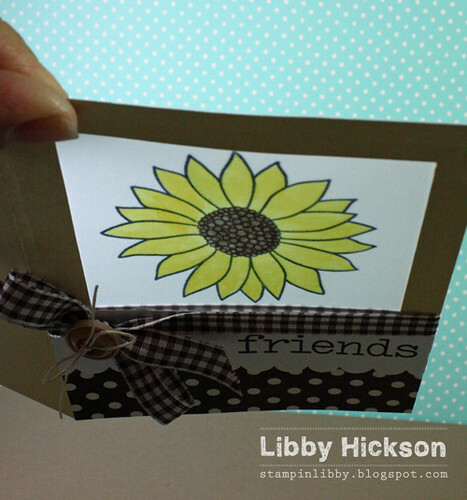 Here is a shot of the finished card. I only colored 2 flowers because I knew I would be cutting them off and wanted to waste as little as possible. The thing I like best about watercoloring is it leaves room for imperfections, and being the perfectionist that I am I need a medium that can be forgiving of my mistakes at times. It’s also easy to add and take away color with watercolor which is a nice feature as well (more wiggle room for correcting mistakes). 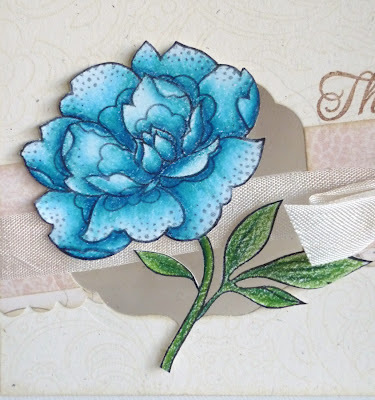 I hope you enjoyed this tutorial and it has inspired you to get out your favorite distress inks and some water and play! We’re so excited to be bringing you our second challenge. This challenge will run from today, April 15th till midnight (USA EST) April 25th. 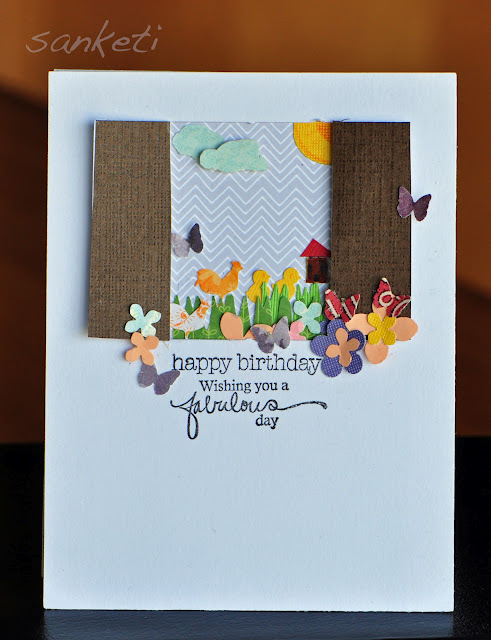 And onto the inspiration cards for this challenge! We hope these cards have offered some inspiration to get your creative juices flowing!! A big thank you to our guest designers for showing us such amazing projects!! And now it’s your turn–make a project that incorporates a window into it and link it up via the inlinkz tool. This challenge will close April 25th, midnight USA EST. thank you so much for joining us! We can’t wait to see what you make!